Easter the Harley-Davidson way! 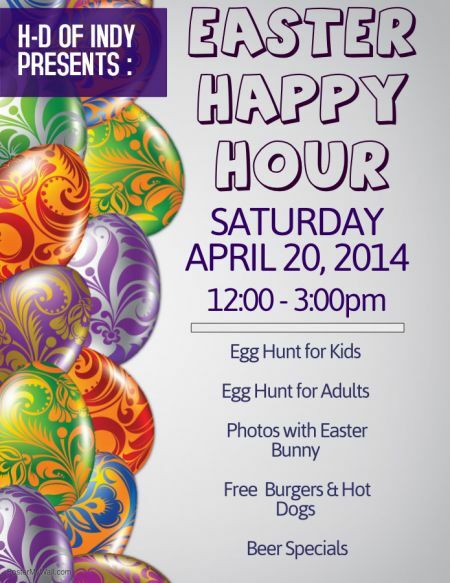 Egg hunt for children and for adults. Photos with the Easter bunny.